Tulum: A Retreat with The AstroTwins! Join The AstroTwins Tali and Ophira Edut in Tulum, Mexico—home of the ancient Mayans—for our “Become Your Own Astrologer” women’s retreat. Each daily 2.5-hour session covers practical, applied astrology techniques for love, self-awareness, money, career, compatibility and astrological timing. 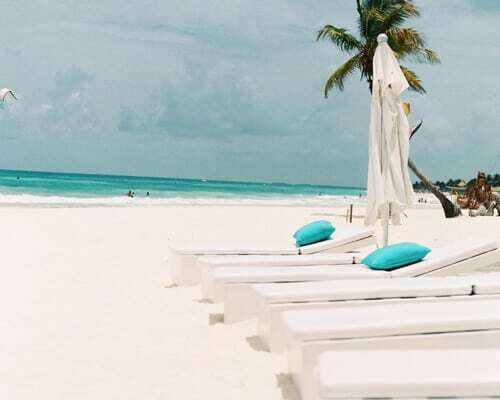 Then, enjoy the pristine white beaches, explore the ancient ruins, swim the enchanting “cenotes” (caves), bike and dive, dine and shop in nearby resorts and downtown Tulum.